Blind travellers can forget about compromising dates and destinations with family or friends. Our fully accessible website means that a blind person can book a group holiday with the same ease as a sighted person. The world is open, and it’s waiting to be explored. 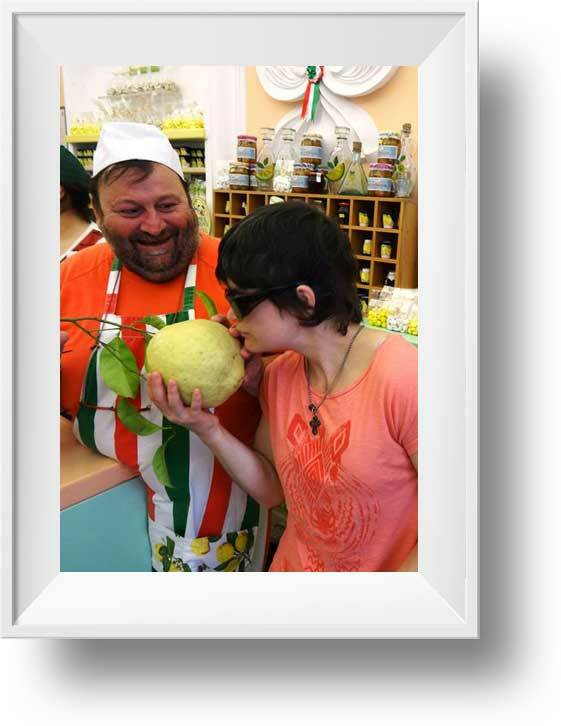 We get involved with the destinations we visit and incorporate a range of activities to stimulate each of the senses. This hands-on approach to experiencing the world in a multi-sensory way benefits our blind and sighted travellers alike. We’ve smelled the aromas of the spice gardens in Southern India, tantalised our taste buds with Italian cooking classes, danced to the sound of live Salsa music in Cuba and felt the ocean spray whilst sailing luxury yachts in Croatia. When a person loses their sight, the lack of accessibility can result in a struggle for independence. Many people who develop a vision impairment think jetting off on holiday is a thing of the past. Airports, hotels and getting out and about in an unfamiliar place can be a challenge at the best of times. Traveleyes restores a higher level of independence to blind and vision impaired travellers, making the world more accessible. In fact, many of our blind travellers go on holiday more now than when they had sight! The positive impact this has can be life changing. As we travel, your new sighted friends will bring the visual surroundings to life by describing what they see. This is done in a relaxed and conversational manner, and you can help them by offering some pointers of your own. Having the sights described to you will help you imagine the beautiful world that surrounds us in more detail. We don’t want you to miss out on anything. Our blind prices are comparable to those of our mainstream competitors, when comparing a similar holiday of the same quality. We passionately believe that our travellers should not be paying more than they may do with other companies. As we are asking our sighted travellers to guide and be the ‘eyes’ for our visually impaired travellers, we discount the sighted price (which is entirely subsidised by Traveleyes) by up to 50%. Therefore, accessible travel comes at no extra cost. In addition, we offer guaranteed one-to-one guiding, live audio description and a holiday experience specially tailored to be interactive and sensory. That’s why over 80% of visually impaired travellers return to us time and time again.